Android 5.0 Lollipop Non-OTA update is available for the Gionee CTRL V4S smartphone users. 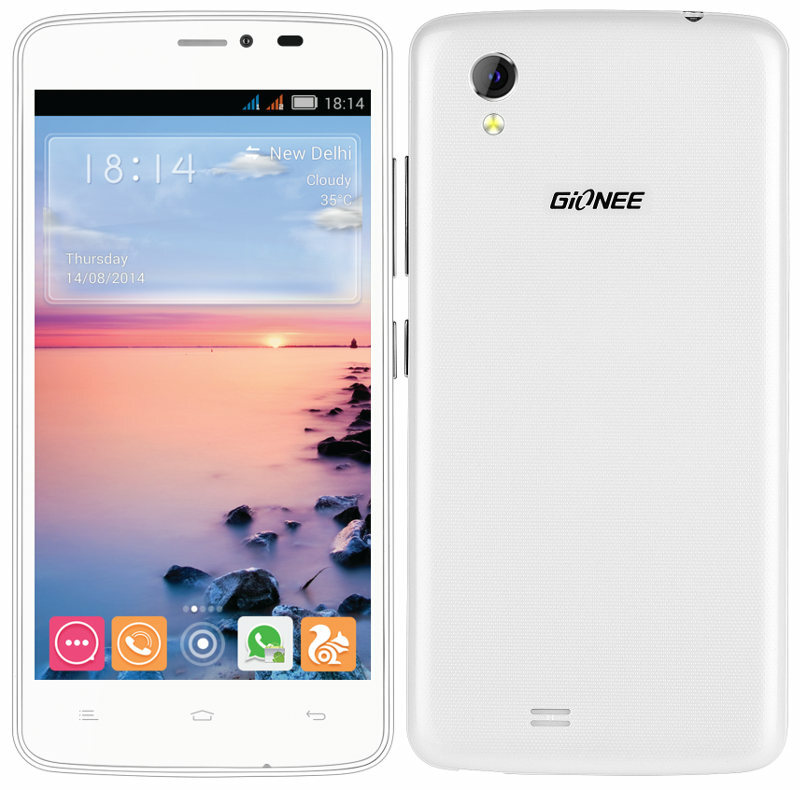 The CTRL V4S users have to reach the nearest Gionee service centres to update their device to latest operating system. Check here for the Gionee Service Centre list. 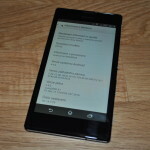 There is no words regarding the OTA firmware update rolling out to the device. The Android 5.0 Lollipop for Gionee CTRL V4S brings Material design UI and Amigo ROM v5.0 based on host of new features. The update brings feature to customise the screenshots and edit ringtones and brings all new incoming call interface. The Lollipop update brings “Good Mood” theme and also includes various updates applications like Game Zone, Gionee Xender, Kingsoft Office, Saavn and Amigo Paper. 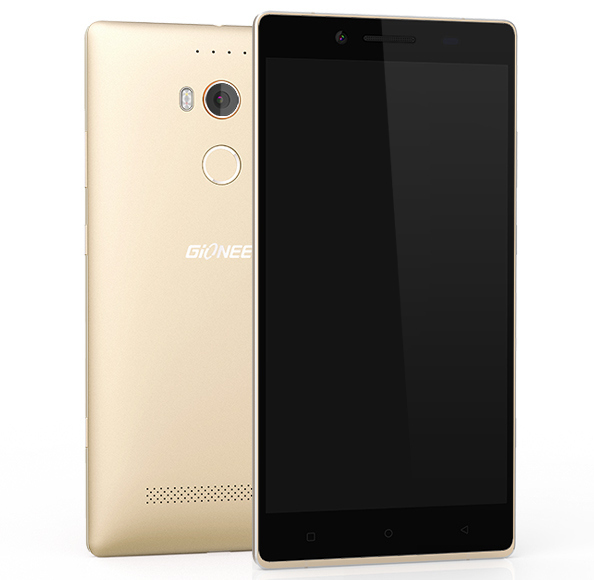 Gionee Elife E7 is the next Android Smartphone from Gionee to get the Lollipop treatment. The update will be rolling somewhere in Q2 this year. 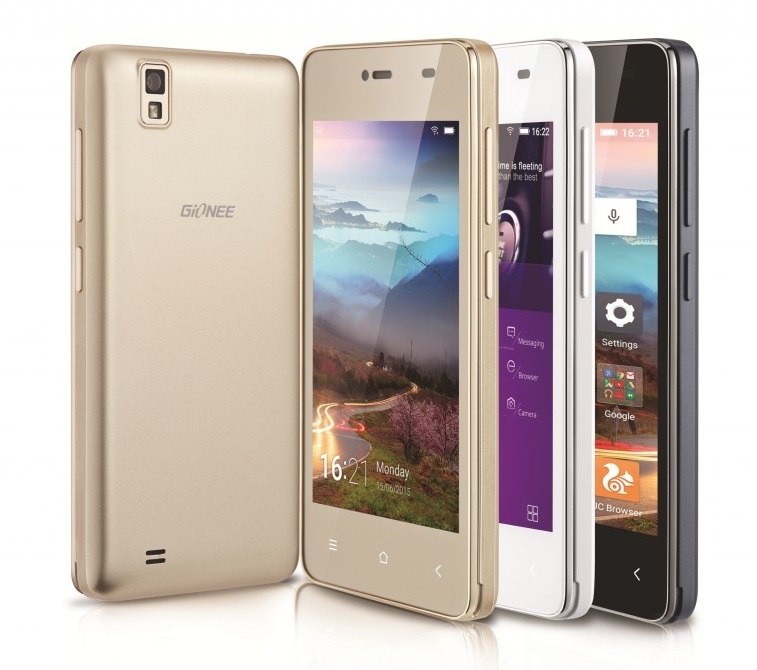 Already updated your Gionee CTRL V4S to Android 5.0 Lollipop, do leave a feedback.